Brad and April Clay founded As You Are Going Ministries in 2012. 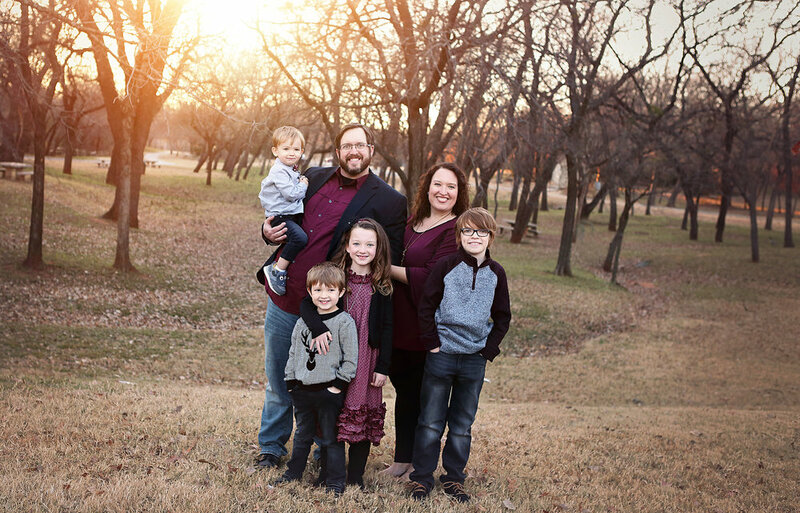 Brad served for 12yrs in Oklahoma as a youth pastor while April served as a worship leader and co-leader of ID Ministries, a ministry geared to teenage girls. Brad graduated from Southeastern Oklahoma State University and is just a few hours away from his Masters in Arts and Religion from Liberty Baptist Theological Seminary. Brad and April have been married for nearly 12yrs. They have four children, Matthias, Ava, Josiah and Sterling. The Clay's are members at Quail Springs Baptist Church in Oklahoma City, OK.